We’re all tired of whitewashing. We’ve seen it before, and we’re seeing it today. From John Wayne’s portrayal of Genghis Khan in “The Conqueror” (1956) to Scarlett Johansson as Major Motoko in “Ghost in the Shell” (2017), we are not strangers to the common practice of Asian and Asian American roles being handed to white actors/actresses. Despite the minimal Asian American representation in Hollywood and in movies in general, Asian Americans receive an even shorter end of the stick in another medium: video games. In 2016, the Electronic Entertainment Expo (E3), an annual conference showcasing the latest and upcoming video games, revealed billion-dollar hits, such as “Battlefield 1” and “Elder Scrolls V: Skyrim Special Edition,” but many lacked the presence of Asian Americans. Even highly anticipated games, like “Horizon Zero Dawn” and “Death Stranding,” predominantly cast white actors and actresses as the lead and supporting roles. “Mirror’s Edge” is a first-person parkour game starring Faith Connors (Jules de Jongh), a half-Japanese, half-British female. The game was published by Electronic Arts, one of the more prominent publishers in the industry. “Sleeping Dogs,” which was published by Square Enix, another prominent company in the video game industry, starred Wei Shen (Will Yun Lee). The game was praised for its near-accurate depictions of Hong Kong, Cantonese voice acting, and dynamic portrayal of Wei Shen, according to reviews by Imagine Games Network and GamesRadar. What about the “Final Fantasy” series? And “Street Fighter?” Those have many Asian and Asian American characters. Yes, they do, but many of these characters are heavily stereotyped. 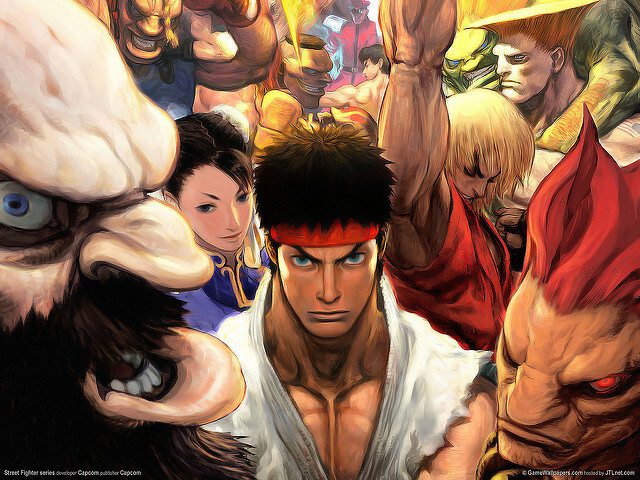 “Street Fighter” characters are only known for their martial arts. They are bland, flat characters. 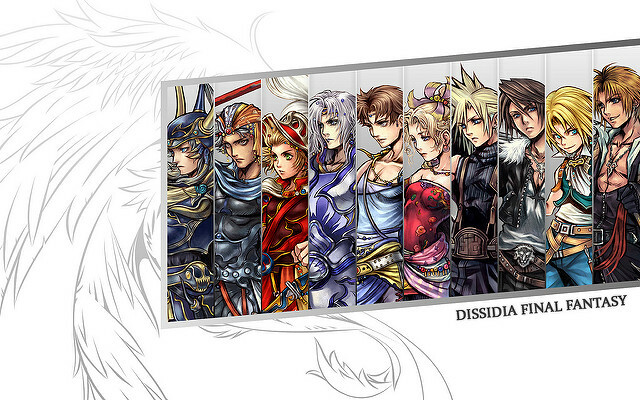 “Final Fantasy” characters are not necessarily stereotyped, but they are portrayed as more white. They possess pale complexions, sharp jaw lines, and natural non-black hair. So, what does this mean for us and big video game companies? Well, video game companies should start casting more Asian Americans in lead roles. Bethesda Softworks, the company responsible for publishing “Fallout 4” and “Elder Scrolls V: Skyrim,” is already taking the lead by starring the character Morgan Wu in the highly anticipated “Prey” (2017). Other companies like Electronic Arts and Bungie should follow suit. As for us, we should continue lobbying for representation as usual. We need to fight for accurate representation and dynamic portrayal of Asian and Asian American characters not only in films but also in video games. We are a diverse community, and, at the least, we should be seen as such. PreviousPrevious post:Resistance and Self Care 101: A Guide for These Trying TimesNextNext post:Where is the Lao Representation on Campus?